Hire the top talent. Faster. Autumn 2019 details coming soon. We’re excited to announce our annual Client Event will be taking place on Thursday 19th September 2019. Words matter when it comes to attracting more diverse applicants. Fantastic with all my random questions! It’s been a pleasure working with you. Please pass my thanks to the helpdesk who have been fantastic with all my random questions! Hopefully our paths will cross again! The new careers site has received tonnes of positive feedback since going live, and I wanted to thank you and the eArcu team for your efforts, the difference between what you have produced and our old sites is night and day. I’d also like to say how good the customer service has been throughout, the responsiveness of the team is really great and appreciated. After our last training session today, I just wanted to thank you for all your support to build us a great recruitment tool. You have been really dedicated to answer all the queries and requests and to show us how to best use the tool. It has been a real pleasure to collaborate with you on this project. Couldn't have asked for a smoother implementation of our ATS! A massive thanks to our Project Manager who has been brilliant and so professional throughout the process. I think the video interview tool looks brilliant from a candidate perspective - very simple and easy to use. From a manager perspective it's brilliant, you can jump between questions easily and score the candidate right away after deciding. Very fast and easy to use. The eArcu system is great – loving it !! Your Project Manager has been fabulous. He goes above and beyond and always delivers exactly when he says he will – he’s a real star. He listens, absorbs, goes away and comes back with appropriate solutions. He is charming and patient and has navigated his way through a menagerie of contacts and different individuals with a real tenacity and drive to get the job done, nothing is too much and he’s doing a great job of keeping us on track. Thanks for sorting things so quickly, you are being super responsive! My colleagues are very impressed with the speed that their changes are being implemented! Following a rapid implementation of eArcu, we advertised at the end of July with a great new landing page. By "Black Friday" we had the stores fully recruited with amazing people 1320 staff (17,115 hours). The team had not had a breakdown, they were still smiling, the stores were saying that it was the best Christmas recruitment they had ever had, the candidates were saying their journey was seamless - Christmas was done and dusted. It was too easy …!! I love how eArcu are constantly raising the bar for ATS systems on the market and developing some unique and forward thinking tools to help businesses attract, select and retain quality people. I wanted to feedback on how fantastic it has been working with you our offers and onboarding project. You have been so supportive and made this process extremely smooth. Thank you so much for a very enjoyable and insightful event, superbly organised and delivered. It was great to see some of the exciting developments ahead for eArcu, as well as to see you all and meet many of your colleagues and other customers. I look forward to continuing to work with you and building on the partnership between eArcu and ABG. The deployment of the eArcu solution has been a game changer for our business, revolutionising the way we approach candidate attraction and management, I can’t commend them enough for both their innovative solutions and the professionalism and enthusiasm of the support they have given the John Menzies Group over the last 15 months. Our Resourcing team have worked with a broad range of ATS suppliers and thought very carefully about which system to implement during an intensive tender process. We are very pleased that we decided to pick eArcu. eArcu offers exceptional performance, our hiring managers are more engaged and find it intuitive to use, we’ve significantly increased our levels of direct hires and we get great feedback about the system from our candidates. Just wanted to thank you guys for the website. We are really happy with it - the team have been stars! With over 60,000 US employees spread over 500 locations, the eArcu team were very supportive and open as we developed our heavily regulated US based process. They responded quickly to changes and questions, developed new functionality to meet our specific needs and offered valuable recommendations to improve the new process. I have worked with other systems in my career and feel the eArcu product is the most client friendly when it comes to functionality and reporting. eArcu was a bit of a hidden gem I was introduced to at an internal recruitment conference. We were looking for a system that would be very user friendly for our hiring managers to use and flexible to our needs. eArcu was a late comer in our quest for a new ATS supplier.Through networking with other recruitment professionals who were already using eArcu portal, we heard they were by far a more responsive recruitment solution than many others on the market. 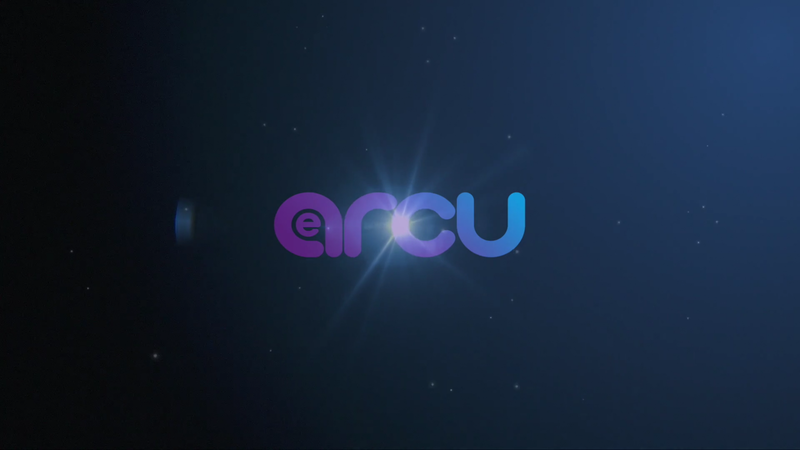 Whilst in the final stages of negotiations with other potential suppliers, we decided to invite eArcu for a demo and a pitch. I found eArcu easy and intuitive to use, very powerful in its reporting and functionality, and the eArcu team were great in responding to queries and suggestions quickly and professionally. The implementation was fully supported and the system ran very smoothly. I have nothing but praise for the team there and I would be really interested in looking how they've built over the years since I worked with them.